With any service warranty there have been claims they are not up to snuff. 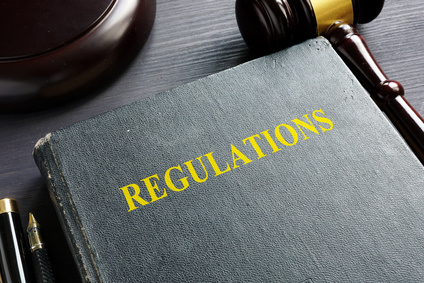 The state of Florida has taken this into consideration and determined that some regulations and guidelines need to be in place to protect the consumers and the businesses of home warranties. These regulations and guidelines are handled by the Florida State Department of Financial Services Division of Consumer Services. Florida is working to improve its resident’s financial literacy by ensuring that corporations cannot pull anything over their consumers in Florida. Florida requires home warranty companies to be licensed in the state of Florida to make sales in Florida. Since there is no federal regulations or guidelines for home warranty service providers, it is up to the states to decide how best to regulate this market and protect their residents and businesses from one another. In the contract must have any and all exclusions in bold rather than tiny fine print, which is customary of most contractual exclusions, worldwide. It has long been the practice of businesses to write in small print or other areas of the contract what is actually covered or excluded in the agreement. The large print might say, “Covers HVAC,” and the fine print might say “only covers up to $300 of regular wear and tear of HVAC repairs.” This has been completely legal for decades and only now is Florida making a stand saying that these exclusions need to be out in the open. Florida guidelines state that the maximum a home warranty provider can charge its consumers for an assignment of the home warranty is $40. Any refunds or cancellations of the home warranty agreement between the two parties is subject to a sliding scale for time covered within the first 10 days of the contractual agreement. This allows the home warranty provider a level of reasonability for its incurred administrative costs of the sale and cancellation of the policy. Renewals are also handled in the favor of both the policy holder and the provider as they cannot exceed the cost of a new policy, unless the specific customer has claim history to support the increase and or any expenses were incurred in the renewal process by the policy provider, such as an inspection. As previously mentioned with no Federal regulations or guidelines to follow, it is up to each state to set the tone for their residents and businesses in that they want to protect both, and consequently protect them from one another. 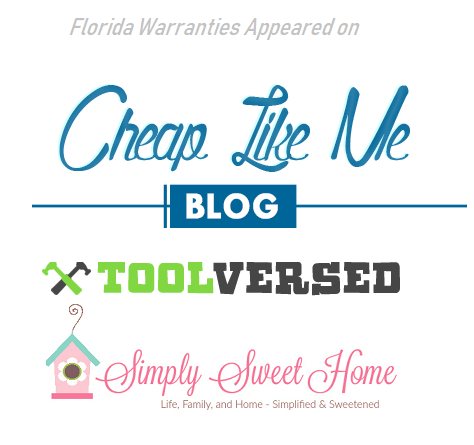 Florida has taken the time to understand what most complaints about home warranty providers are about and written into the guidelines that these things must be made obvious to the average consumer. These guidelines may sound like they are working against the businesses providing the service, but in retrospect they are not. They will help ensure that not anyone can just start a home warranty company and start selling without being properly licensed and that it will also increase the customers awareness of what is or is not covered, which will increase customer satisfaction and lessen complaints to the Better Business Bureau as well. Other states that have clear guidelines for home warranty providers and their customers are: California, Iowa, Louisiana, and North Carolina all other states have less regulations on how to operate a home warranty business, leaving the business practices up to ambiguity. It is always best to check with the BBB on the companies standing and if there is no standing. Never rush into a contractual purchase and read the agreement thoroughly.